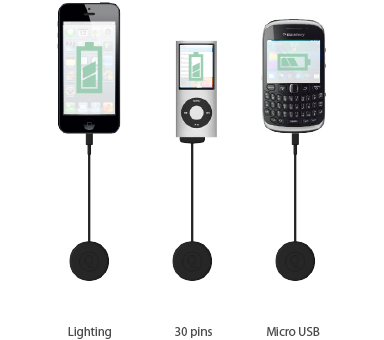 2.Place it on the wireless charging area. 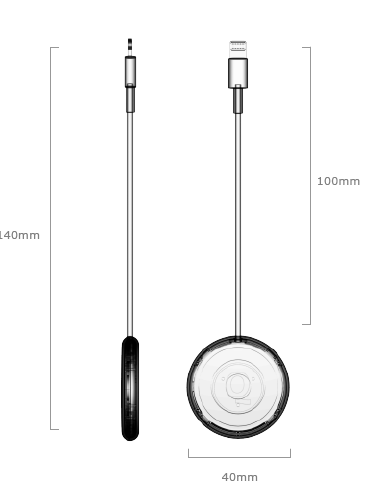 Qimini Cable comes with the Lightning, 30-pin and micro USB connectors. 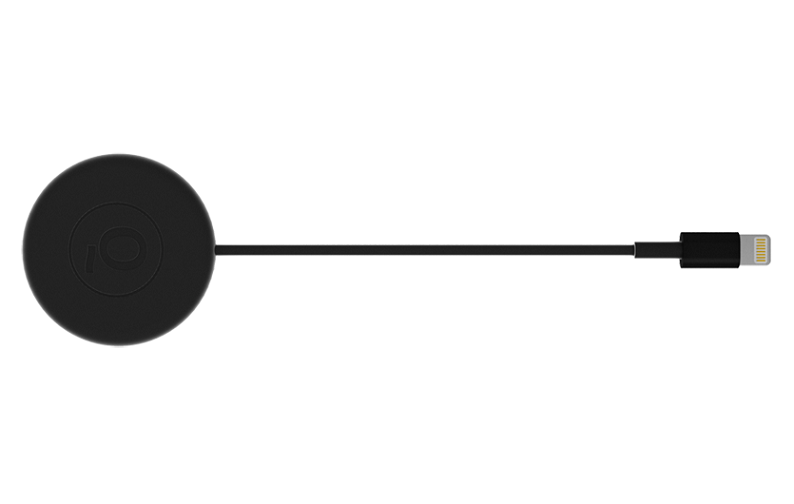 It charges as fast as a normal cable. 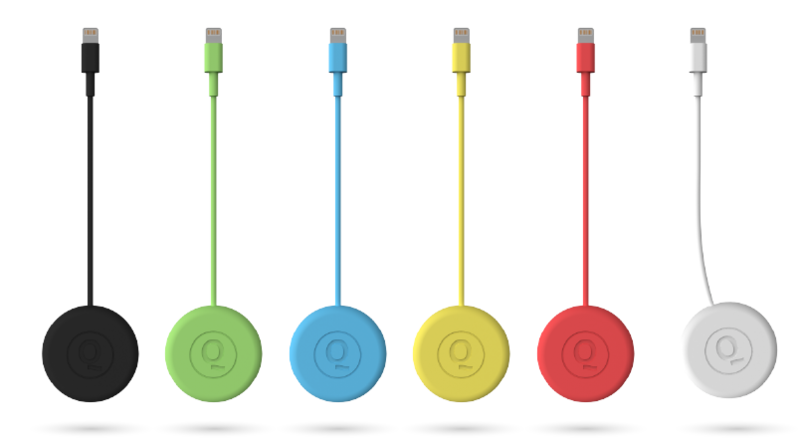 Qimini Cable come in different colors. Pick your right now!